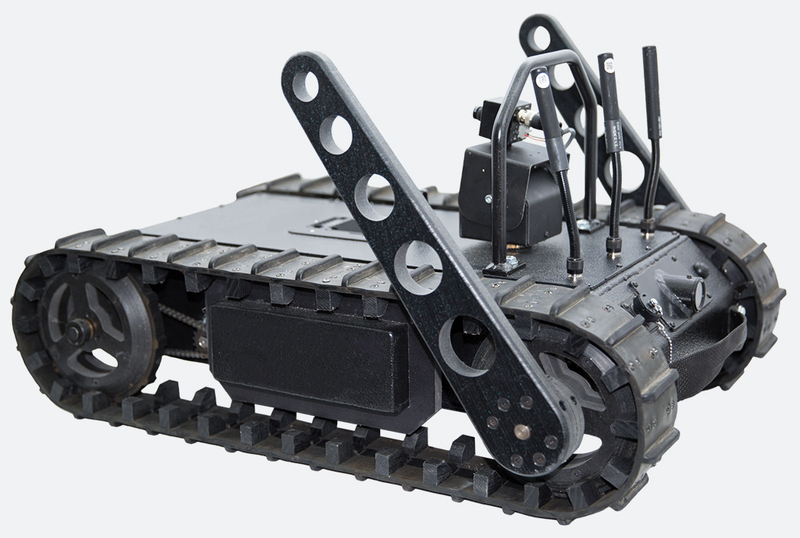 Persistent Systems’ innovative engineers understand the challenges that integrators face when designing unmanned systems, making us ideal MANET and RF partners. Our team thoroughly and diligently designed every aspect of the Embedded Module to make it the world’s only integration-ready, SWaP-timized, smart radio to propel you ahead of the pack. 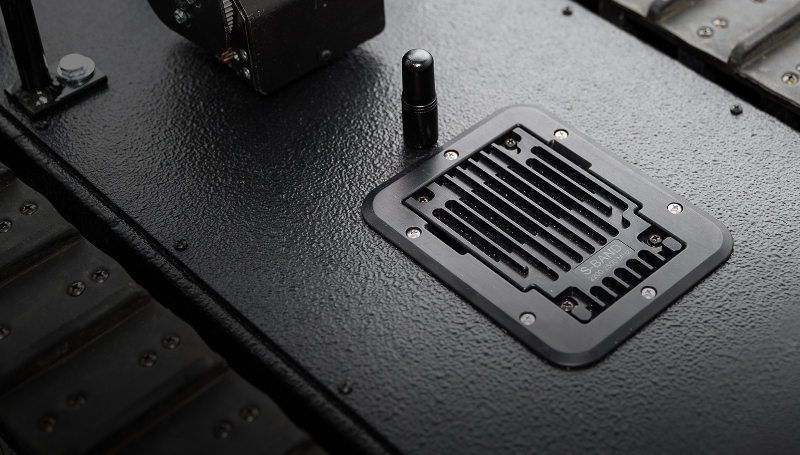 The Embedded Module’s Interchangeable Frequency Architecture delivers unprecedented flexibility to your unmanned system’s design. 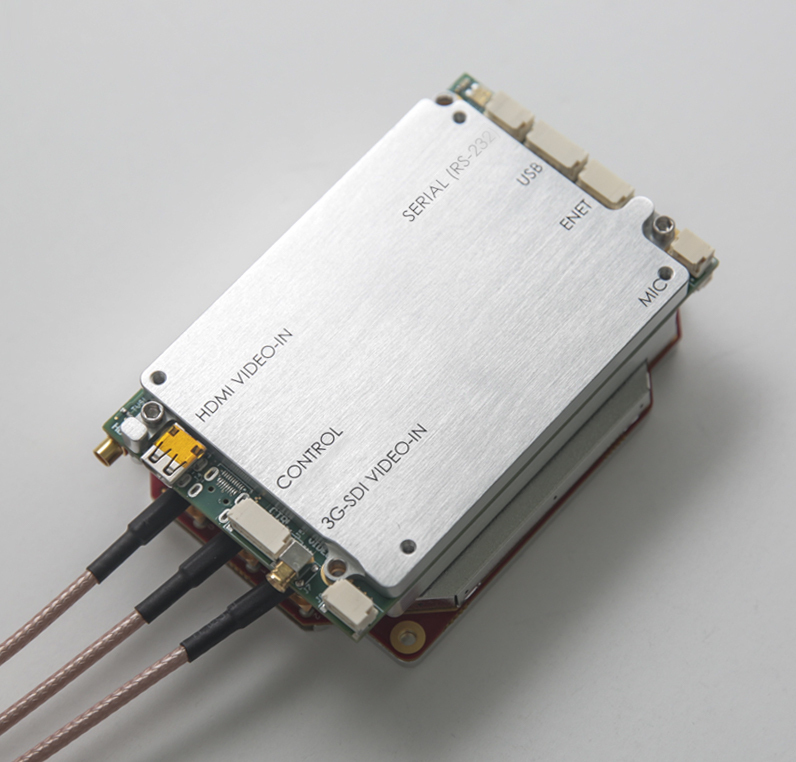 The Embedded Module and Interchangeable Frequency Module can either be stacked as a single unit or separated and connected by a ribbon cable, allowing focus to remain on the requirements of your platform and building the best product. The Embedded Module’s Interchangeable Frequency Architecture allows you to integrate a single hardware configuration into your product; paired with the applicable Interchangeable Frequency Module, the Embedded Module will satisfy your customers’ requirements in any market or country. Your product must perform wherever it is deployed, regardless of the RF environment or local spectrum regulations. The Embedded Module’s Interchangeable Frequency Module allows you to change frequencies as your customers deploy your product across the world and throughout industries. 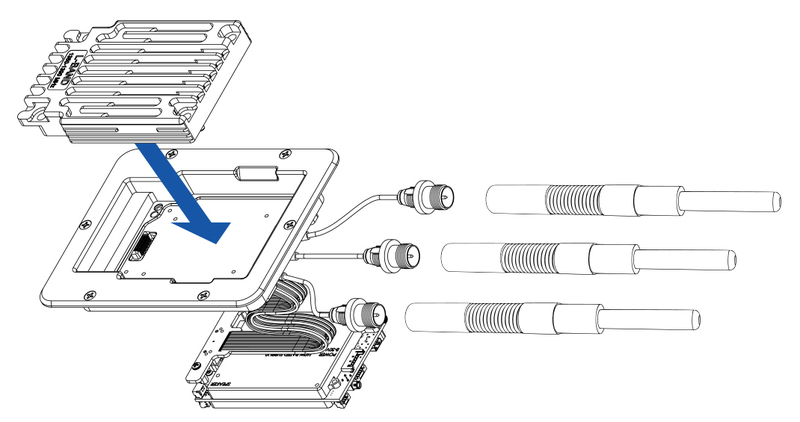 Additionally, as global spectrum regulations continue to evolve, the Interchangeable Frequency Module can be easily changed to ensure compliance, future-proof your design, and protect your product from obsolescence. Persistent Systems’ engineering team designed the Embedded Module to pack the most power into the smallest, lightest, and most integration-ready form-factor possible. Because the Embedded Module fits in the palm of your hand, you can integrate it into almost any product without a significant increase in overall size and weight. Unmanned systems are typically subject to strict EMI/EMC regulations. 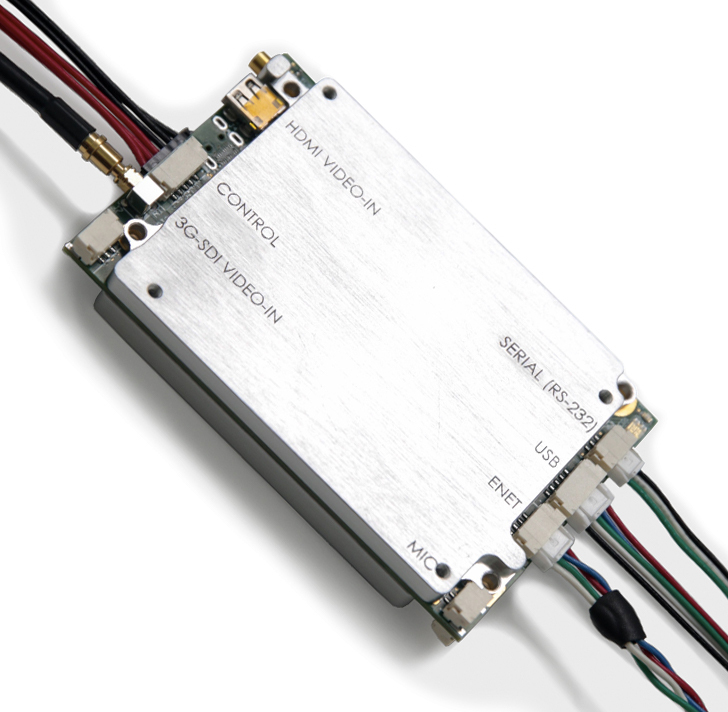 The Embedded Module arrives pre-certified to MIL-STD-461 RE102 standards. Because the Embedded Module combines video encoders, transmitters, computers, command & control devices, and more into one platform, you eliminate the need to certify these devices separately. Bring the Embedded Module on board to save time and money and bring your product to market faster. you to see more with less. 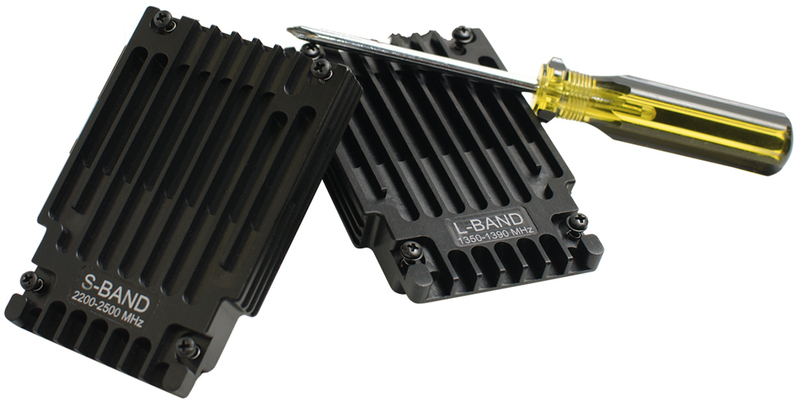 With 10W of power and 3x3 MIMO technology, the Embedded Module communicates more data further, faster, and more reliably than any other integration-ready radio available. 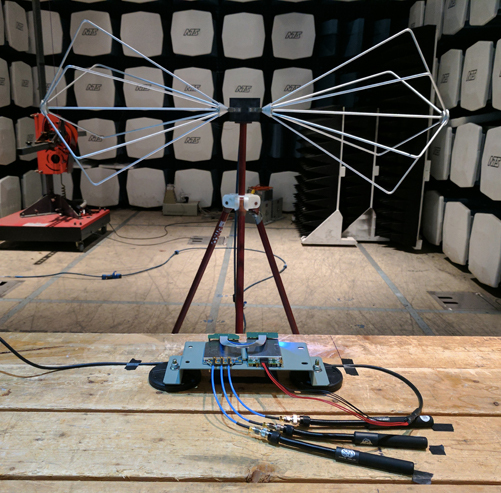 MIMO leverages RF reflections from the radio’s surroundings and antenna placement diversity to extend range, reinforce reliability, and improve throughput. Empower your UAVs to fly further and maintain connectivity while banking to stream multiple HD video feeds and sensor data directly to your operations center. Enable your UGVs to reach deeper into impenetrable buildings and tunnels. Distribute unmanned sensors over larger areas with fewer repeater nodes, allowing you to see more with less. Persistent Systems designed the Embedded Module with a comprehensive set of interfaces to connect to any and all parts of your system, allowing your to put every capability of your system – from video cameras to RS-232 serial control – on the Wave Relay® MANET. The Embedded Module uses commercial off-the-shelf, snap-locking JST connectors designed for secure mating retention and prevention of contact deformation, meaning the connections between the Embedded Module and the rest of your system will last through anything – from normal wear-and-tear to extreme shock and vibration.